New research* commissioned by The Health Insurance Group reveals organisations with employees working overseas are falling short when it comes to providing dedicated mental health support. Contributor Sarah Dennis, Head of International – The Health Insurance Group. Only 34 percent of employers were found to have a specific policy in place, such as an employee assistance programme. This means thousands of employees could be left vulnerable, with no clear idea of where to turn to for help if they suffer mental health problems while many miles from home. Relocating overseas is about far more than doing the same job but from a different location. Not only do employees need to deal with the pressures of a new job, they must settle into a new home and adapt to a different culture and way of life. If they have a family with them they also have the additional worry of making sure they get settled too. If their family remains at home, that can bring different stresses, including feelings of isolation and trying to maintain long-distance relationships. Such enormous changes can create stress and anxiety for employees, which could have serious consequences if the right support is not available. Perhaps surprisingly, with such a prominent recent focus on the importance of mental health, less than half of large organisations with over 250 employees offer dedicated mental health support. 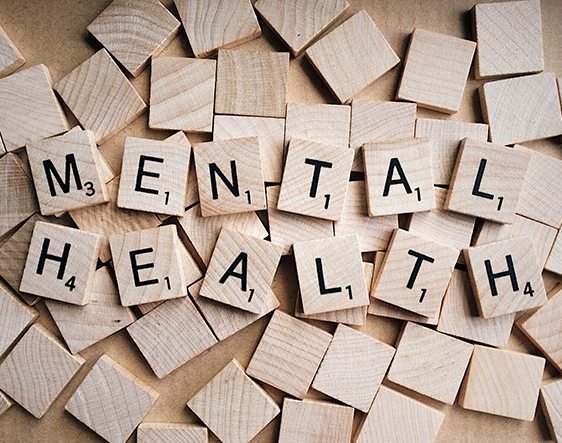 The research shows 43 percent of large employers provide dedicated support for mental health, compared to 28 percent of SMEs. With more companies seeking business opportunities overseas, this is an area that requires serious consideration if organisations are to give their employees the support they need to both settle in a new environment and work to their full potential.